Kilchoman is (was?) the first new distillery built on Islay in 120 years. The drawback of this is that it comes without centuries of tradition. But the positive – it comes without centuries of tradition! Meaning it can do whatever the hell it likes! This perspective can’t help but bring to mind a few producers closer to home which claim to be slices of Scotland in Tasmania. Well, I’m going to make a big call: Kilchoman Distillery is a slice of Tasmania – in Scotland! Like Tasmanian distilleries such as Redlands, it attempts to keep the entire whisky making process on the one site, paddock-to-bottle style. While this is hard to achieve across their whole range, their lightly peated ‘100% Islay’ expression is created exactly as it sounds: entirely on Rockside Farm, home of Kilchoman. Also like Tassie, Kilchoman can’t be bothered waiting for 12 years to release their product, so bottles its range under titles of various landmarks: heavily sherried Sanaig, entirely sherried Loch Gorm and the subject of today’s review, the Machir Bay, which is a marriage of some oloroso matured whisky with a greater amount of ex-bourbon whisky. Often drinking younger whisky from Scotland can be likened to snuggling with a Pitt Bull, but for peated whisky it just seems to work. The smoke tames the beast and compliments its occasional snarling. The Machir Bay is no exception. The smoke is clearly apparent on the nose, however there are also sweeter creamier notes of hazelnut and coffee. On the palate the Machir Bay takes a while to get going – initially gentle before building into a fiery roar, a clear sign of its young age. Flavours of vanilla and green grapes can be found, shrouded in huge gusts of smoke. While this is a tremendously exciting dram, I get the impression that it’s still a work in progress and that when I check back on a later release in a few years time that it will have come on in leaps and bounds. However, just like Tasmanian whisky, it is one step on a journey – and one I’m very happy to have checked out. Start spreading the news, old New York is back doing whiskey business baby! 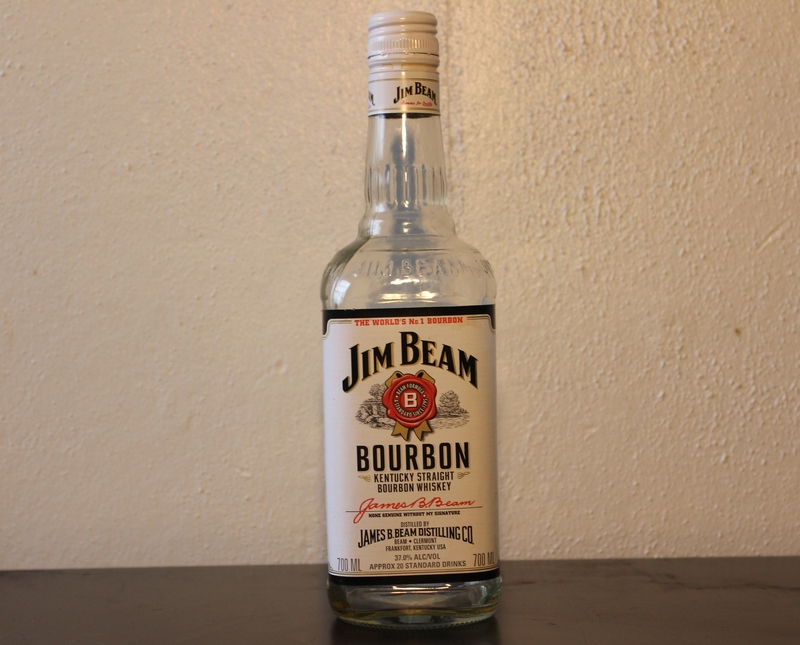 But wait, the Hudson ain’t even bourbon! What we have here is a genuine single malt whiskey, the first non-bootlegged whiskey to be distilled in New York State since the end of prohibition. The love child of Ralph Erenzo and Brian Lee, the duo made a brand new start of it in 2003, founding Tuthilltown Spirits on the site of the old Tuthilltown grist mill, about 100km north of the city that never sleeps. Business was slow to start after the company’s inception, but now they are the king of the hill of East Coast craft distillers. 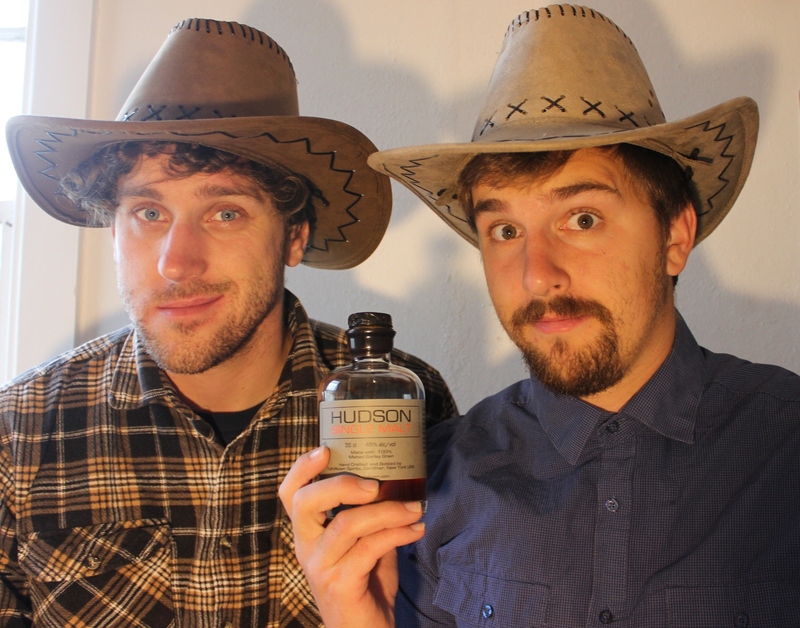 Being 100% malted barley, you would expect the Hudson to be distinctly different in flavour to its fellow Americans. And yet, somehow right through the very heart of it there is still a bourbon streak. 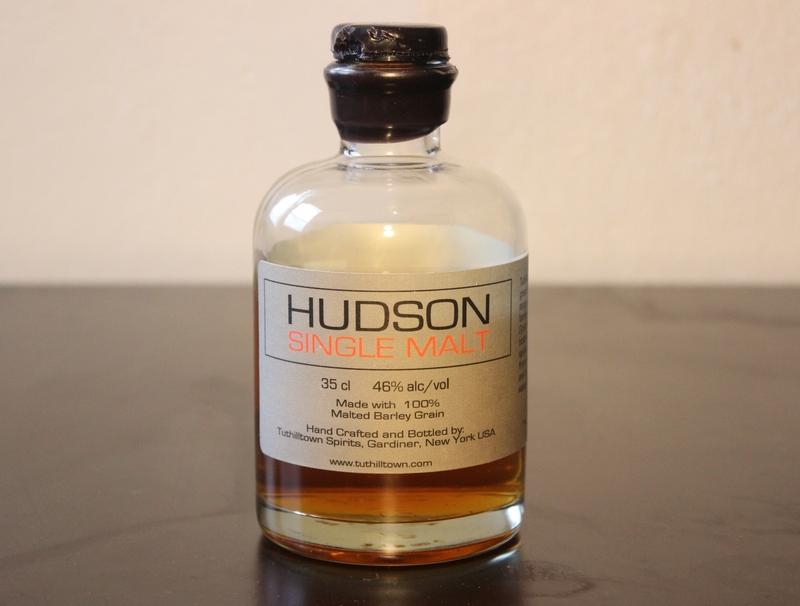 On the nose the Hudson Single Malt is lightly sweet, with notes of vanilla, oak, dried apricot and a flavour of grape that is more likely to be found in confectionery than growing on a vine. On mouth the feel is dusty, akin to taking a book down off the shelf in an old library. The grapes make a return, this time in the form of a sweet Riesling. The palate is intriguing rather than smooth, with notes of bourbon competing with dried floral components. This little town dram melts rapidly away, leaving a hint of orange peel. 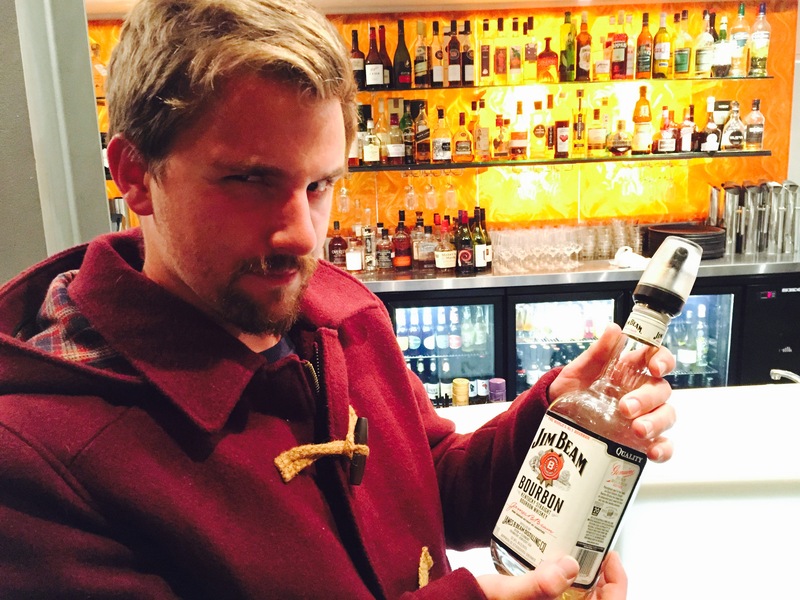 Corn or no corn, there is no doubting that this is American whiskey. 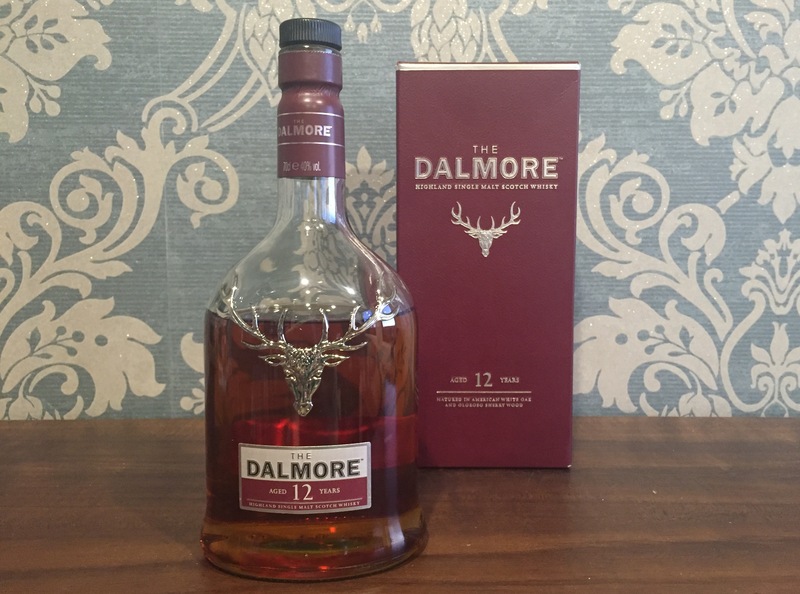 There is more to this than your average bourbon, and it makes an admirable attempt to bridge the gap between America and Scotland. It also put the State of New York back on the whiskey map. After all, if it can make it there, it can make it anywhere.